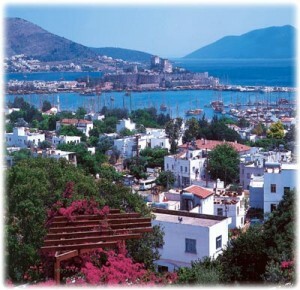 Bodrum is a district belongs to Mugla province. This settlement had been founded by Dorics in Archaic ages; at the same time this city is known that Heredot the father of History had been born and grown up in this city. 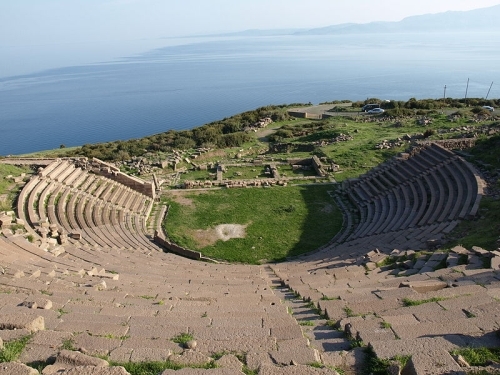 Acheological excavations that have been achieved here in Milas which is very close to Bodrum have proved that the history of Bodrum has reached at 5000’s B.C. Once the city had been taken under the power of Persians, then it has been again invaded by Dorics in VI. 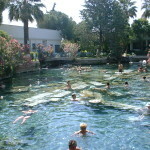 Century A.C. 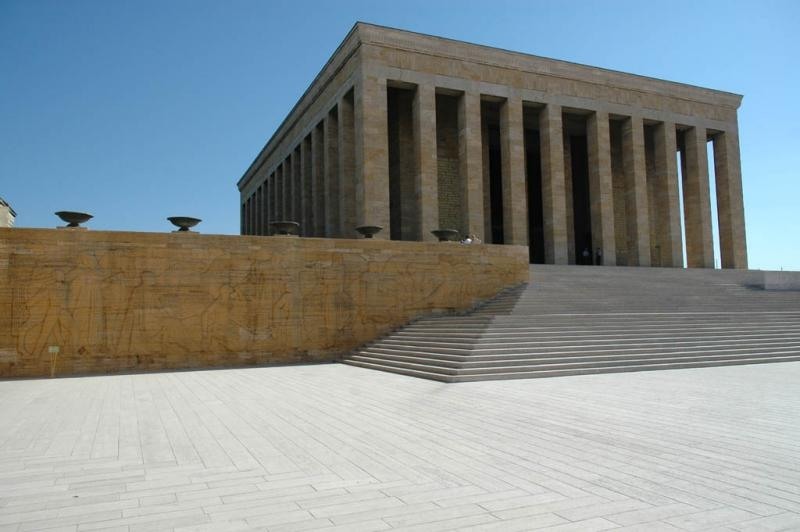 It had been damaged by fires, invasions and attacks in the period of the Alexander the Great, then it had been reconstructed and restored in the period of the Romans. Famous Mars Temple is one of the buildings belong to that age. 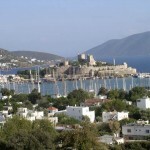 Afterwards, Bodrum had been captured by the Byzantines Empire and it had been invaded by a Turkish tribe Menteseogullan in 1300’s and passed the hands of Rhodes chevaliers. 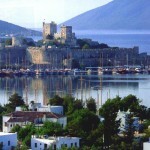 In this period, the famous Bodrum Castle had been constructed which recently are used as a museum. Last of all, in 1523, the city had been conquered by Kanuni Sultan Suleyman and it had been included in the frontiers of the Ottoman Empire.